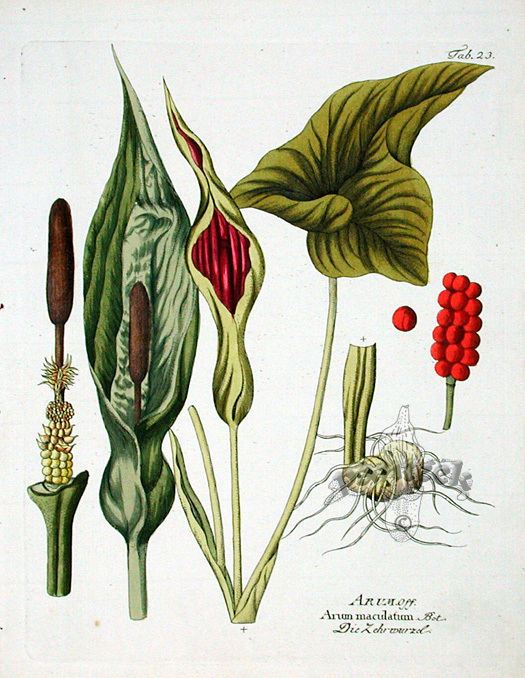 Hey what do you guys know about Arum hygrophilum? Is it fairly common, not common at all, prolific, or not at all. Any help would be wonderful. Thanks people!-Danny Wilson Get a FREE online computer virus scan from McAfee when you click here. common at all, prolific, or not at all. Any help would be wonderful. be making blooms months later, and each bloom lasts a long time. 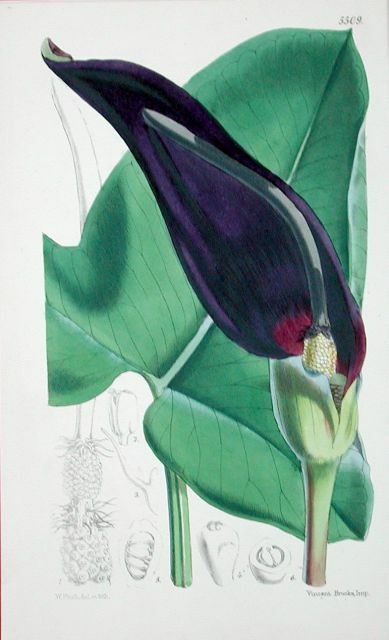 I would suggest growing A. dioscoridis, A. palaestinum, A, pictum, A. Been meaning to reply and here's my 2 cents. through lows around -2 F.
Ask again in mid-summer when they go dormant. I have grown Arum hygrophilum (note spelling?) in the Kansas City metro area for upwards of 10 years. This is a Zone 5/6 location with extended droughts and low rainfall. Although we have already had a couple nights of 15 F the foliage remains undamaged. Colder nights are expected and some more foliage damages, too. It recovers in spring and blooms regularly. In short reliable and hardy here. This spring I planted some tubers of Arum creticum after years of thinking they were too tender. I saw a single plant in bloom in a garden just north of Wichta, KS and was inspired. So far the foliage is just emerging and remains undamaged. Fingers firmly crossed. I have a plant labelled rupicola which survives here, but I have doubts to ID and must compare to Peter Boyce�s book one of these bloom seasons. Hope this helps. Jim W.
Thanks for your email. Attached was sent out to a very few people in the Fort Worth area. I am in my missionary mode and trying to get converts to Arum and aroids in general. I have a plant labelled rupicola which survives here, but I have doubts to ID and must compare to Peter Boyce’s book one of these bloom seasons. Interesting that you should comment on the Lycoris. Mine barely bloomed this year as well. Do you think it is because of the drought? I have no idea. I have maybe 9 - 10 species now. Can't wait to see them bloom. - why a map of the whole States without marking where Fort Worth is. Many people in the other parts of the world dont even know where Texas is. Did I send you my report on the Arum I am trying to grow in Fort Worth? I let myself to make small changes, just to let people outside Texas know where Fort Worth is and that Typhonium sp. (the original picture) is not Arum. As I mentioned earlier, the original was not intended for wide distribution, but has accomplished its purpose. I have now been invited to make a presentation on Aroids to a fairly large and esteemed group here in Fort Worth. So the original is now being converted to a Powerpoint presentation with an extensive prologue describing Aroids. Having my missionary cape on, I am now seeking other groups to which I can make this presentation. Hopefully, before I am through, I will have made a convert or two to our denomination (e.g. 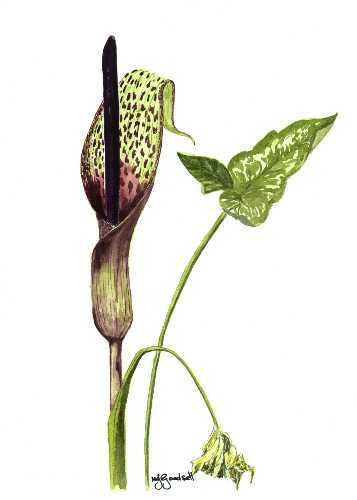 Anyone interested in seed of Arum hygrophilum, please contact me privately. Good to see you are posting again. I heard you were sick.